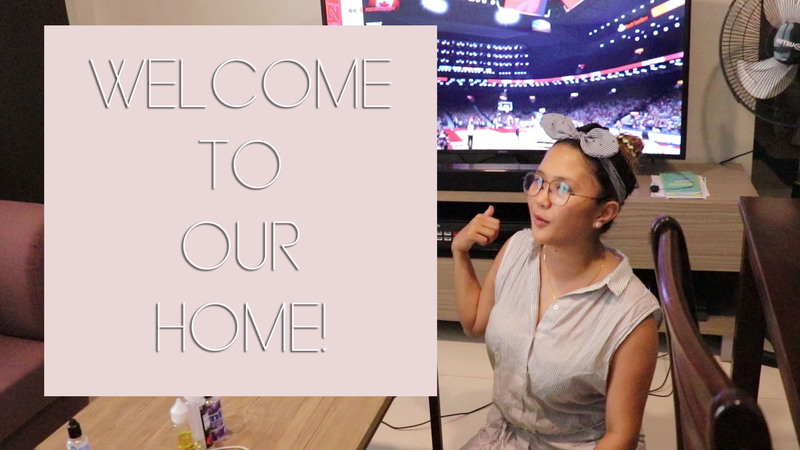 Paolo & I are on to move #3 and hopefully, we’ll be here for a while but before we did, I wanted to document one of our first homes where most of my videos were made, where Paolo proposed and where we spent so many memories in. I’ve been quite busy but this video IS FINALLY up and now I can proceed to making more videos. I hope this means I am finally over my creative slump. 6 months, too long!